9-1-1 is to be used when our citizens need help. What does 911 do when they need help? If you are a PSAP and have a call from outside your jurisdiction call +1 (866) 869 9959 and our Emergency Response Centre will be able to transfer you to almost anywhere in North America. **Note – Before releasing the line, please introduce yourself, the Agency you are calling from and the call back number for the caller. The telephony industry has evolved over the years from traditional landlines to also include cellular service, VoIP, Wifi, and a variety of other emerging technologies. These advancements create many challenges for 9-1-1 service; one of them being that at times a 9-1-1 call may be sent to the wrong PSAP. If the caller is outside the PSAP’s area of dispatch, the issue is that the PSAP is not necessarily aware of what the appropriate PSAP is, nor what their transfer number is. When in this situation, a PSAP operator may attempt to find the appropriate agency using www.google.com, www.411.com, www.Canada411.com, www.NENA.org etc. or the Long Distance Operator. The problem is that all of these solutions can be very time consuming and may not provide an accurate answer; all the while a caller with an emergency is waiting. Northern911 is a traditional PSAP for various municipalities to handle regular E911 calls in Ontario. 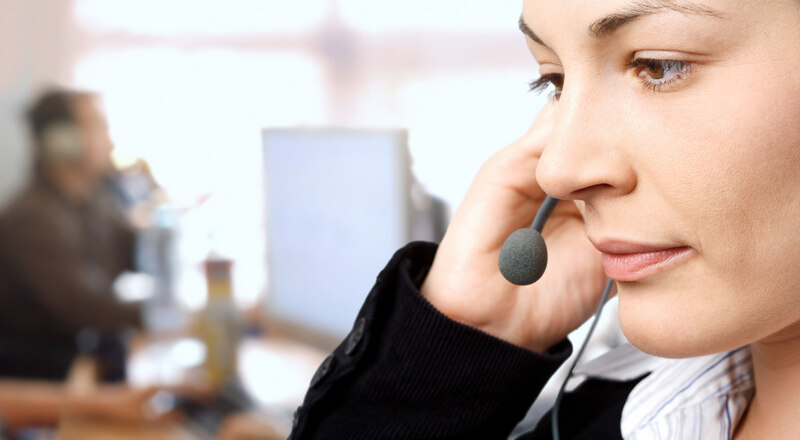 We are also the largest 911 Call Transfer organization for VoIP 911 calls in the country. Because of that we have an internal database of all PSAPs in Canada and the United States. We created a Toll-Free Help line and have made it available to all Canadian and USA PSAPs.